Bangles tells the story of Theresa, a young British born Nigerian film maker, who is still haunted by memories of her abusive, now deceased father. Despite best efforts, she is unable to convey the depth of her pain to her stern mother and cocky brother. As her family attempts to approach her father’s memorial with a veneer of normalcy and familial tensions arise, they are compelled to confront the past in a way which changes their lives forever. Theresa uses both film and poetry to cope with painful memories and express her inner turmoil. 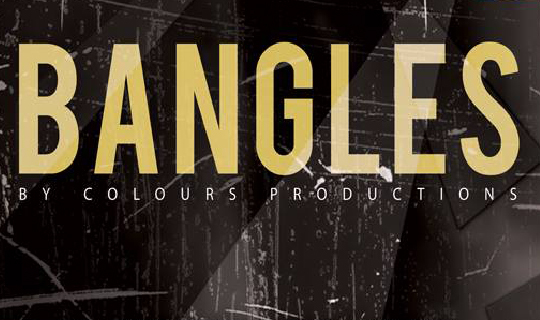 Combining live theatre with film footage, Bangles is an innovative multimedia production. After being enslaved by the past for so long, is freedom EVER possible?